ETHEREAL THOUGHTS: MY ZALORA MAKEUP HAUL x #BU13! MY ZALORA MAKEUP HAUL x #BU13! 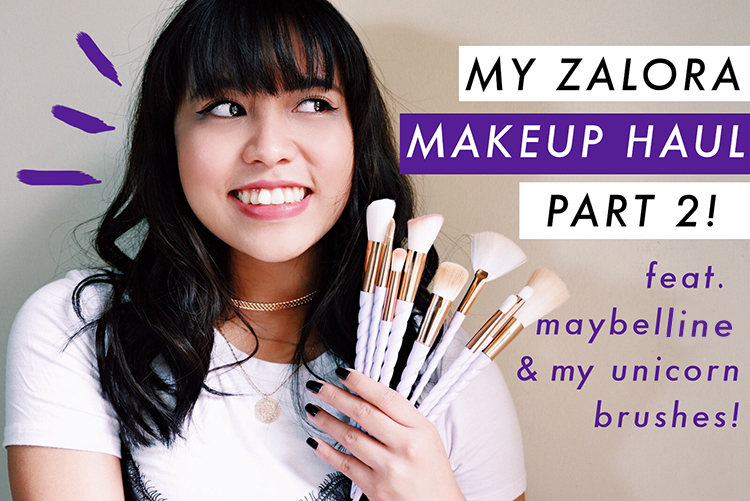 Here's a quick makeup vlog featuring Maybelline products and my unicorn brush set. Overall, these brushes are soft and cute use. 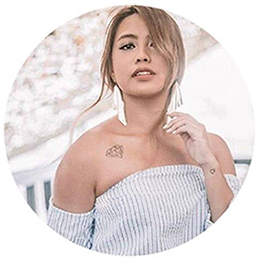 I recommend it for days that you just want to enjoy putting on your makeup! For me, I still prefer to use regular brushes for my daily makeup routine but these cuties are a must-have! 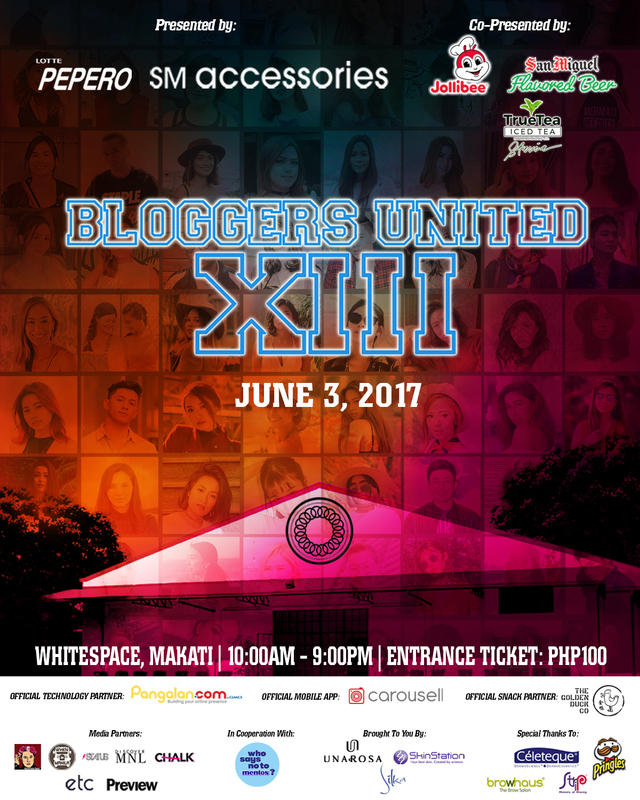 Show some love by visiting my booth this Saturday for Bloggers United 13 happening at Whitespace, Makati. I'll give you warm hugs!